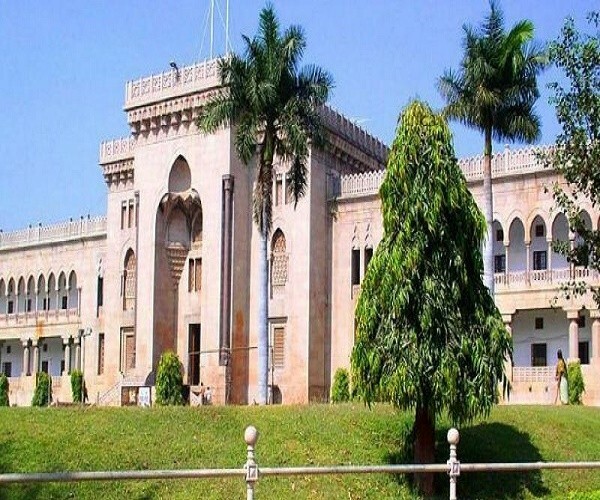 The women students of Osmania University, the premier university in the Telangana State, certainly no more have many reasons to rejoice their stay on the campus. Coping with stinky toilets with fused bulbs or broken washroom door bolts, stuffy rooms, one spoon full of vegetable curry to go with too much rice as your meal, rush to catch that bus to reach classes on time and yet you have to be back to avoid standing in queue for the next inadequate meal, that’s what life in Osmania University womens’ hostel is like. 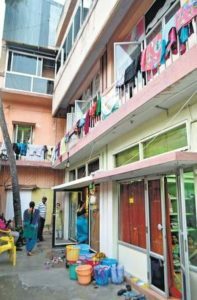 “There are only four toilets on each floor of the hostel building and generally two of them are found damaged with either hanging or detached doors. Also, the washrooms have fused bulbs. Imagine our plight when we have to use the lavatories and washrooms with broken doors in the dark. We frequently develop Urinary Tract Infections (UTIs). The workers definitely clean the washrooms but they are not provided the basic cleaning equipment, even cleaning gloves. The toilets stink as we do not have adequate water facility. When we can’t even avail basic sanitary facilities, flushes and arrangements to dispose sanitary napkins will be a luxury,” said Satya, Telangana vice-president, PDSU. “There are three blocks in the ladies hostel. In the old hostel, the living conditions are nasty. Only 10 workers are appointed for 800 girls. The canteen workers’ service is so poor that we have to wait in queues for over an hour for our turn. Due to this, we are unable to reach classes on time and sometimes miss them too. It takes us an hour to reach our classes. The university administration is not even hiring more workers, says Manasa, MCA final year student. Some girl students complained about lack of water facility in the hostels. “The water we use for all purposes is directly supplied by GHMC water tankers. The administration had promised us 42 water tankers. However, only 12 tankers are provided for 3,000 students,” said Kaveri, a PDSU leader. The girls living in these hostels frequently suffer from malnutrition and fever in lack of quality food. However, they are not provided proper medical facility on campus. “There’s only one lady doctor who visits the hostel but we are not aware when she visits. She is least interested in helping us, she won’t even be ready to touch our hand. We frequently fall ill due to lack of sanitation,” said Kaveri. ALSO READ: Are Tollywood Mega Heroes Sulking? The hostellers are provided unfiltered water for drinking which adds to their misery. Asked about the security arrangements, the students said there are four guards deployed at the hostel main gate but they are very old. Kaveri narrated an incident when a boy from outside had entered the girls’ hostel and she had to chase him out with the help of the guards. The girls also complained that no patrolling facility outside the hostels’ back gate and lack of street lamps on campus could be reasons putting their safety at risk. Some students complained that on Sundays the sanitation workers are absent and the toilets stink so bad that it is tough to even enter them. “In ladies hostel, the food provided is limited. We will be served only two chapatis. It’s not the same in the case of boys. Yet the canteen charges for us are equal as for them and sometimes even higher,” said Santosha, PDSU OU leader. “Boys can have any quantity of food at any point of time. If we get late for our meals even by 15 minutes, we will have to go without food. 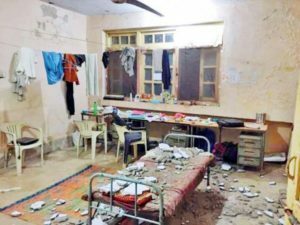 By the time we return to hostel, the warden would have left,” said Sana, third block hostel co-convenor, OU and an SFI leader. 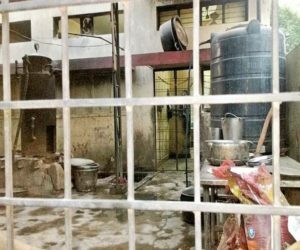 When asked about their condition, PhD student and Telangana Student Joint Action Committee Chairman said the sanitation facilities in boys’ hostel are poor, however they have no restriction on the timings for meals. “We can’t complain about the quantity of the food but the quality is really bad here,” he said. Previous articleHow ‘Free And Fair Elections’ Will Be Conducted In Telangana For Legislative Assembly?